The American Civil War was fought from 1861 to 1865 and remains the bloodiest war in US history. Four years of fighting left nearly 750,000 soldiers dead. It was fought between the Union, largely representing the North, and the Confederate States of South that broke away from America following President Abraham Lincoln’s election. The two sides had developed differences on several lines. Also, while the South was more agrarian, the North was more industrialized. They also differed politically and culturally. All these led to disputes on tariffs, taxes, governance and administration. Here are some of the main Civil War causes. The key issue behind the war. The South employed a large number of slaves on their plantations. Before the war broke out, their numbers had swelled to over four million. Slavery was woven into the southern society. They were traded and rented to square off debts. The North, on the other hand, had almost abolished slavery. It got a steady stream of workers particularly from Ireland and Germany after the mid-1800s famine in the two countries. Labour charges were pretty low and there was no need to stick to slavery. One of the main Civil War causes was the North-South economic disparity. The southern economy was almost entirely dependent on cotton cultivation, while the North was more industrious and less agrarian. The northern states purchased the cotton and turned them into finished goods. The cotton growing southern states required cheap labour in the plantations, and hence slavery. The North became more prosperous than the South. 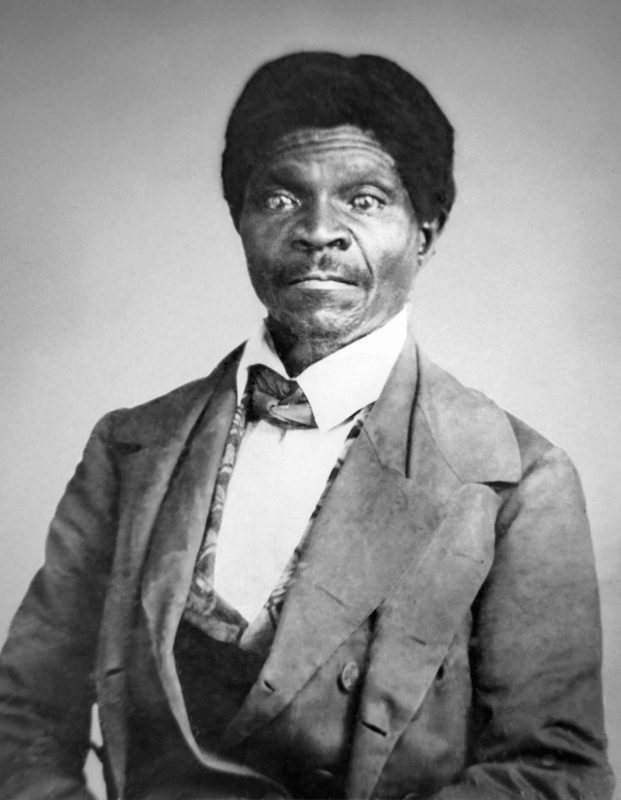 Dred Scott was a slave. He sought US citizenship via the legal channel. His case was put up before the Supreme Court. But his application was rejected in 1857, stating that no person having African blood can be granted US citizenship. The apex court order, at the same time, overturned the 1820 Missouri Compromise that restricted slavery in some of territories. It refers to the struggle between individual states and the federal government over political power. The focus during the Civil War was largely on legalizing slavery and whether the federal government at all had any right to abolish or even regulate it inside a particular state. The northern and southern states, according to recorded Civil War facts, were divided on the issue of control and abolishment. Those who wanted slavery to be abolished became increasingly influential by the 1830s. They preferred following “higher laws” over the Constitution which said a fugitive from one state will be treated as a fugitive in all other states. They soon started getting countrywide support.